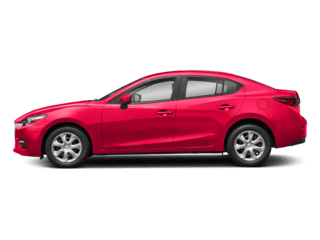 Every Rensselaer driver wants to make sure their Mazda stays in the best condition possible. 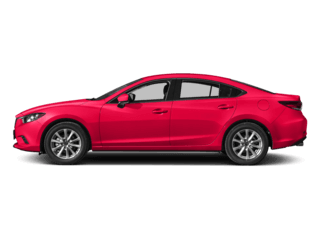 An easy way to do this is to rely on genuine Mazda auto parts at Cooley Mazda–browse our parts specials below to get a great deal. 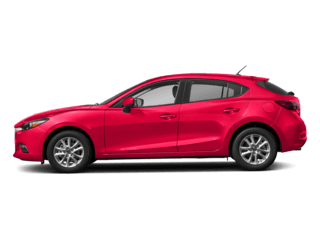 Rather than guessing whether aftermarket parts will work out, get things done right the first time with our Mazda OEM parts. 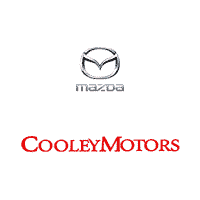 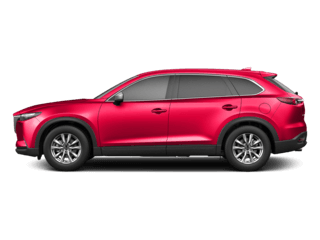 At Cooley Mazda we are committed to serving the community and offering genuine OEM parts at a fair price. 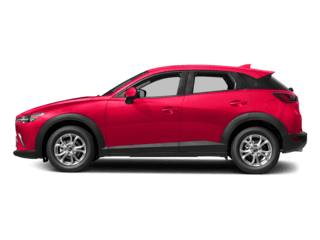 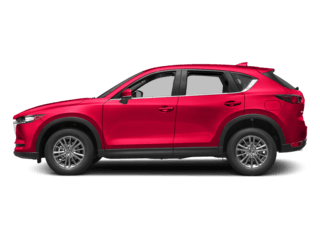 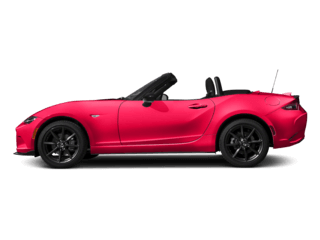 Take a look at our various Mazda parts specials online, and feel free to reach out to our parts department if you have any questions. 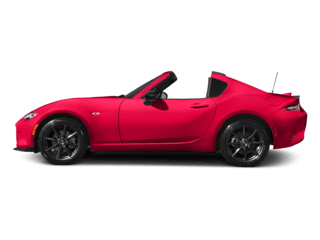 Even if we don’t have a specific part you are looking for, let us know and it can be special ordered for you!